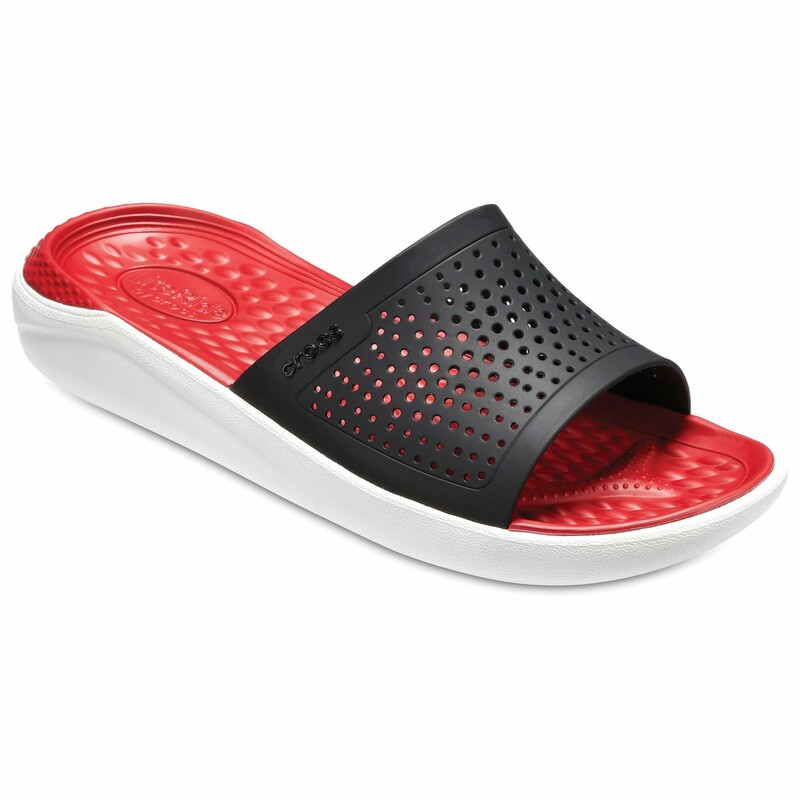 The LiteRide Slide sandals from Crocs are practical, lightweight sandals for when you're on the move. 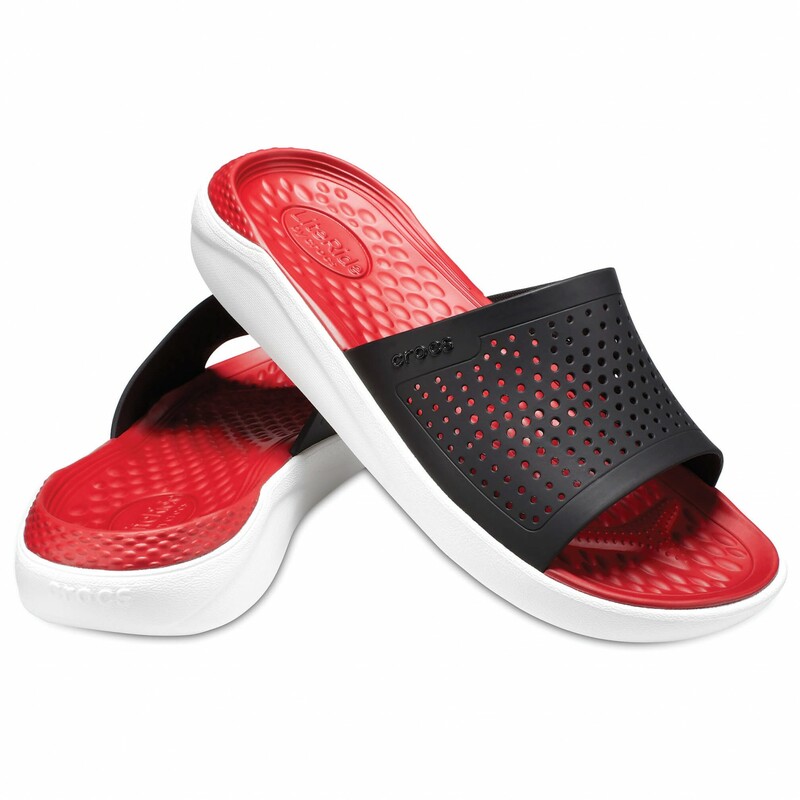 Crocs used lightweight and extremely flexible Matlite material for the outer, which is not only super comfortable to wear but also easy to clean. 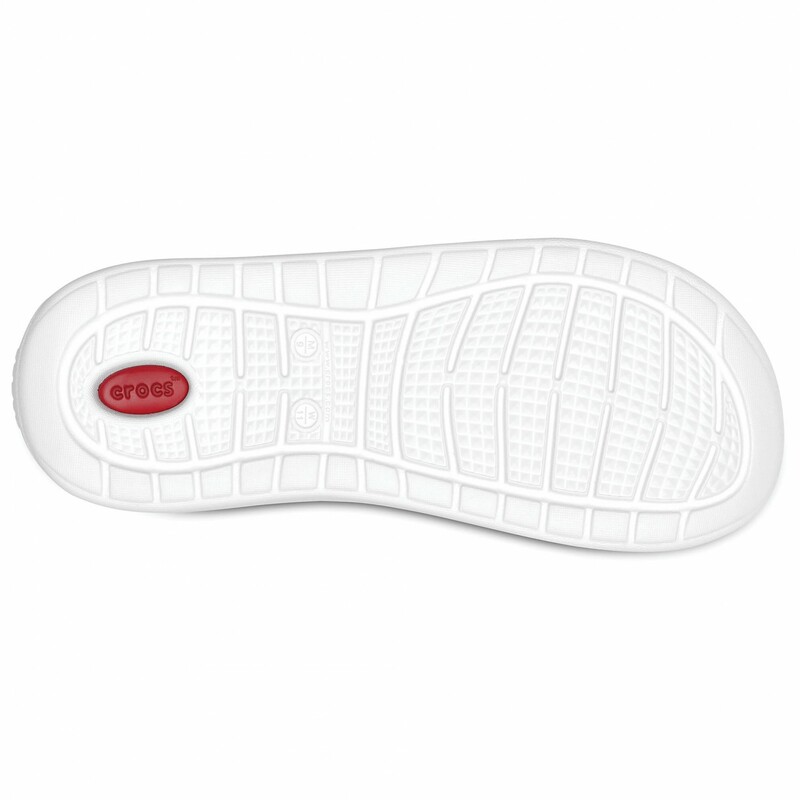 The material won't causing chafing and can be cleaned and dried very quickly. 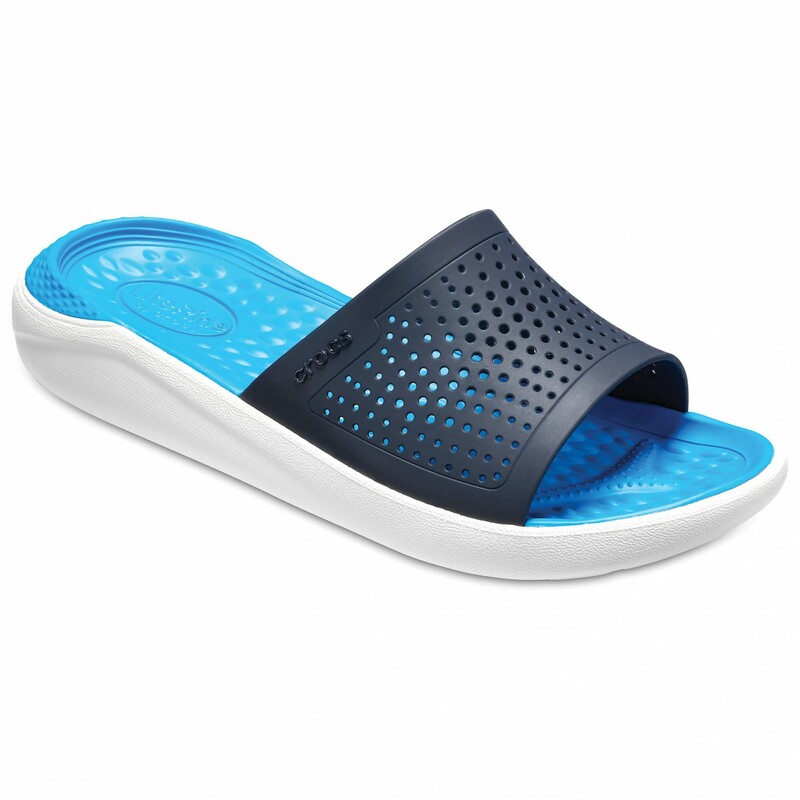 Ideal for your holidays! 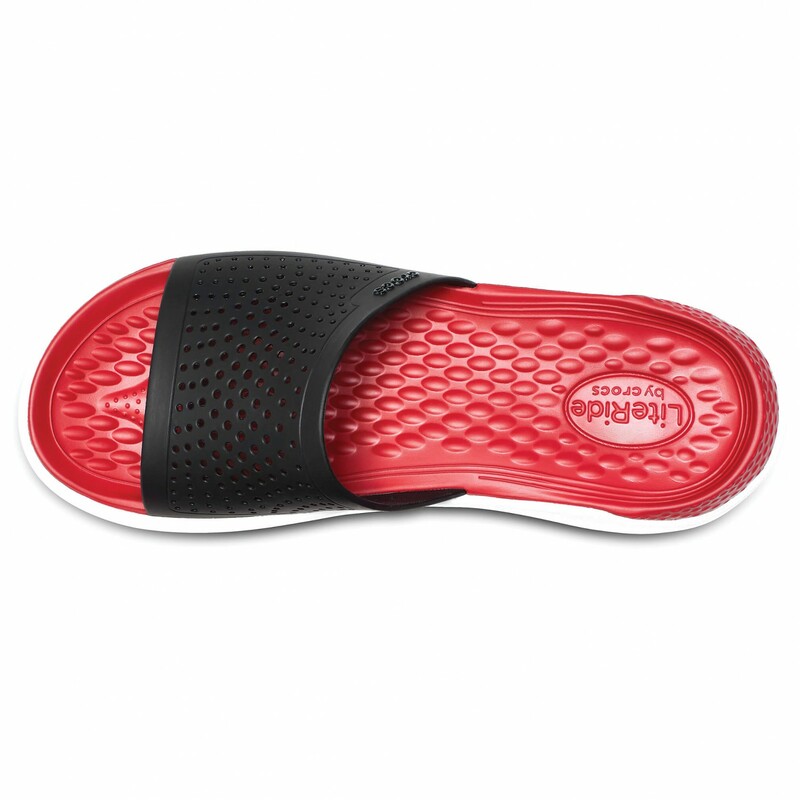 The cushiony Croslite sole with the LiteRide insole is incredibly comfortable and will keep your feet energised on those long days! 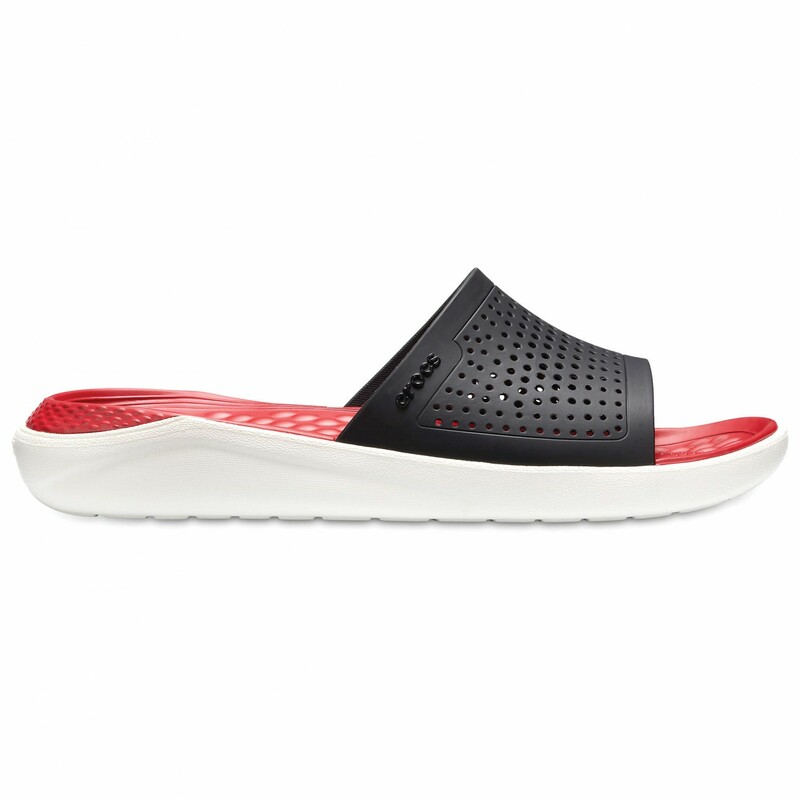 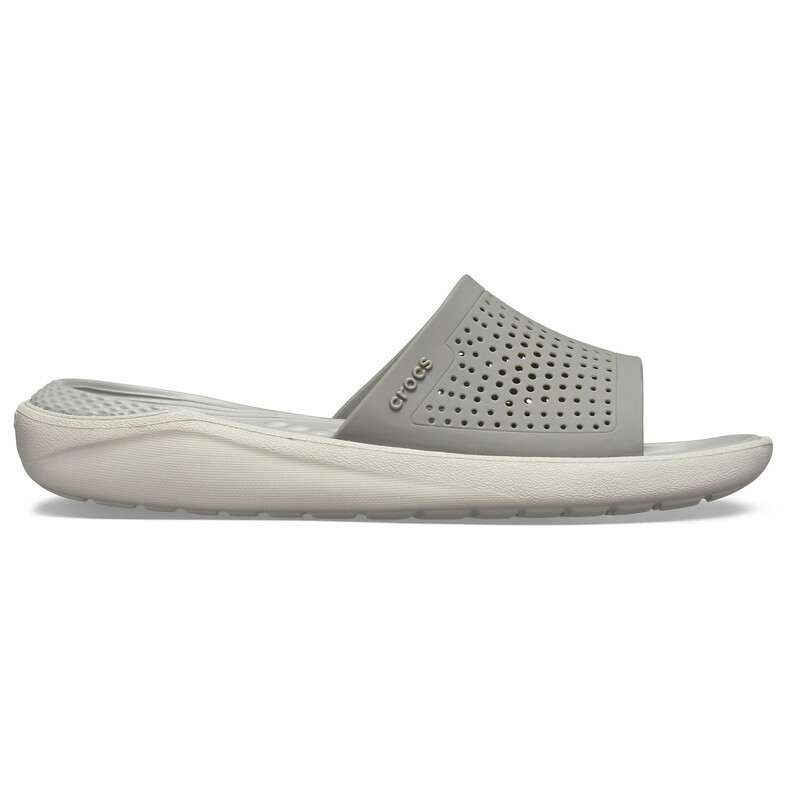 Some sporty sandals to go with your jeans or swim briefs: the LiteRide Slide from Crocs!